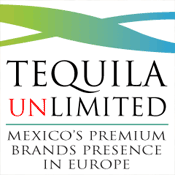 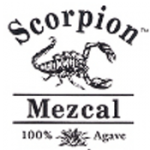 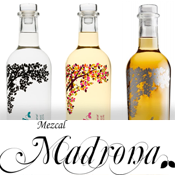 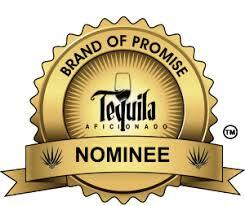 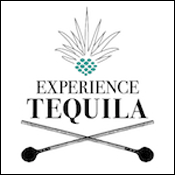 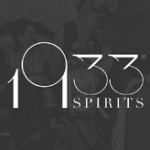 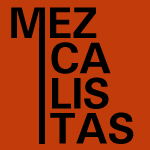 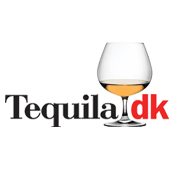 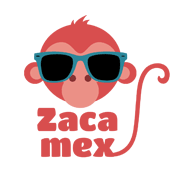 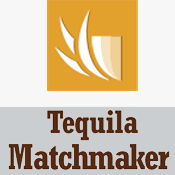 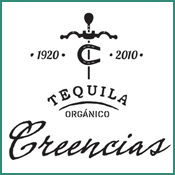 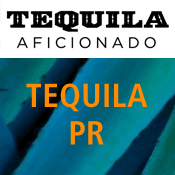 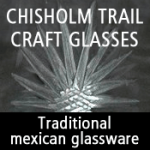 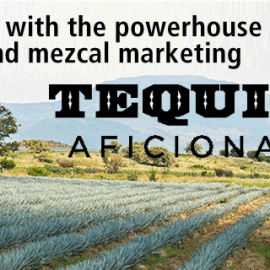 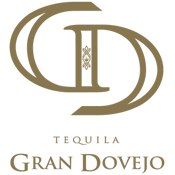 Danish webshop Tequila.dk has announced the winners of Top 3 tequilas and mezcals for 2015. 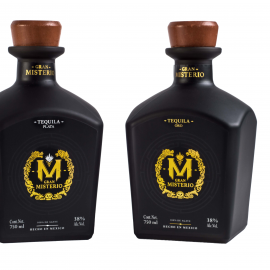 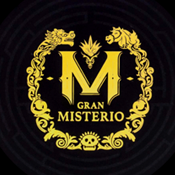 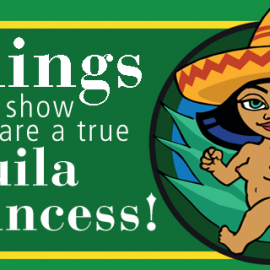 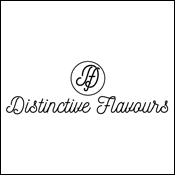 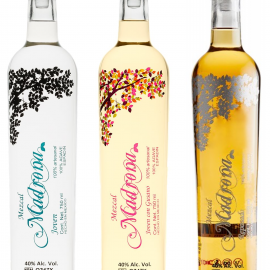 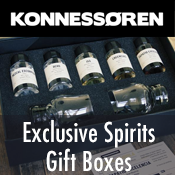 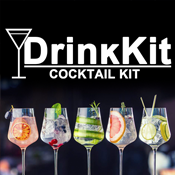 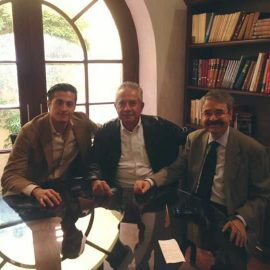 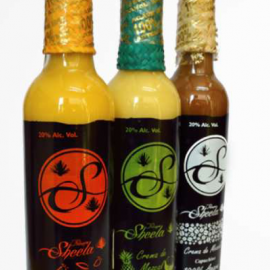 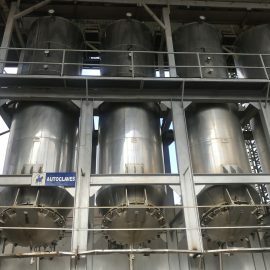 The products are editors picks and the premise for the selection of the three best tequilas and three best mescals, is that they have to be available for purchase on the Danish market. 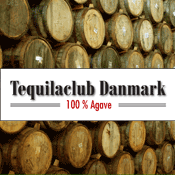 The Danish market for quality tequila and mescal has taken a pretty drastic turn for the better. 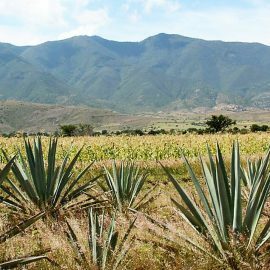 The total amount of available tequila & mescal brands has risen with at least 300 % within the last year, and new and ambitious cocktail bars are popping up almost every day. 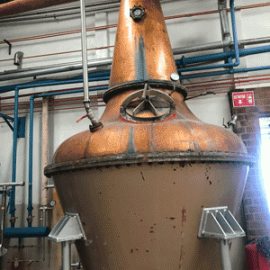 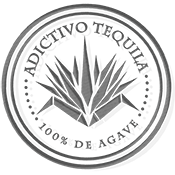 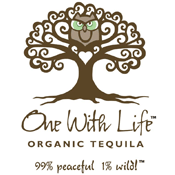 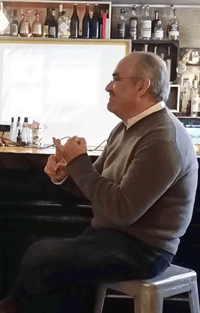 Greatly helping in the effort to awaken the interest for agave spirits in Denmark is a bunch of dedicated agave entusiasts like Juuls Vinhandel, The Barking Dog, Tequila.dk and of course TequilaClub Denmark.